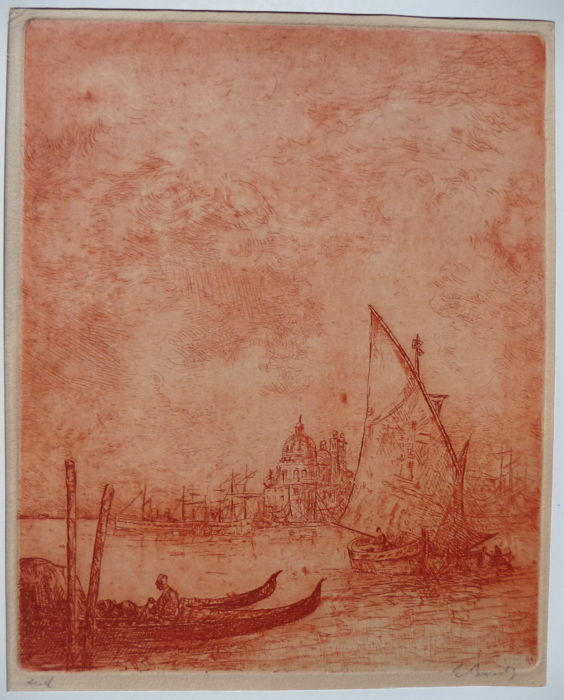 A beautiful etching by Etienne Bosch with beautifully harbour view to "Canal Grande" in front of the Basilica Santa Maria della Salute. 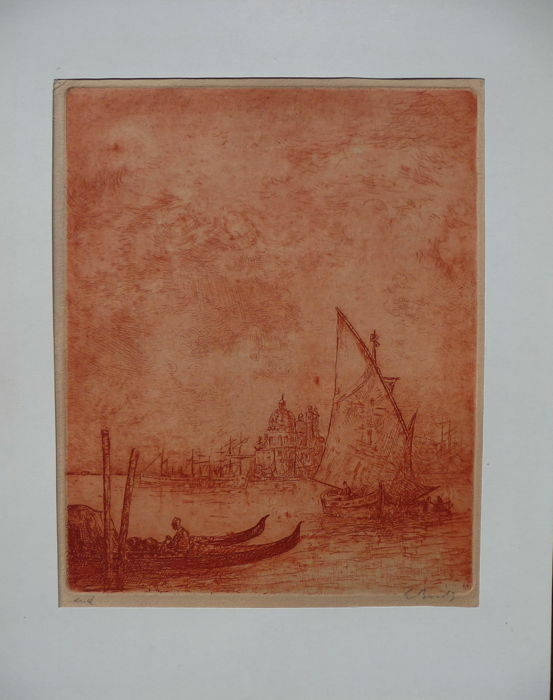 In the foreground, we see the famous gondolas of Venice and in the background are various seaworthy sailing ships. In between is a local fishing boat. Beyond that is the well-known basilica Santa Maria della Salute. Authentic and signed by the artist by hand with pencil! 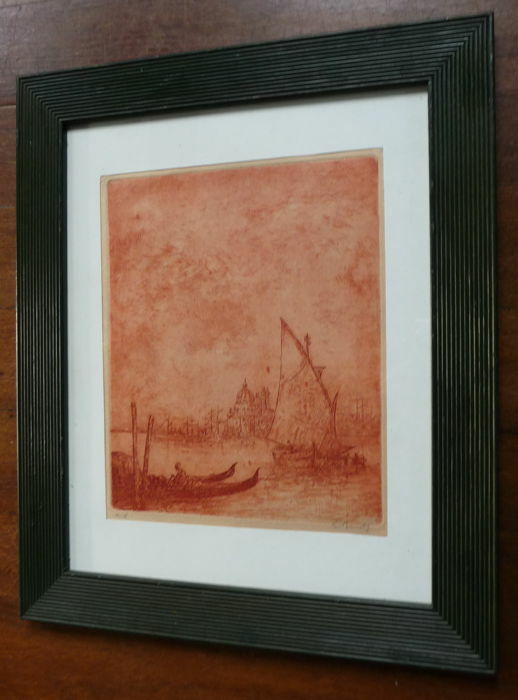 In a wide ebony-coloured wooden frame of 26 x 30 cm. 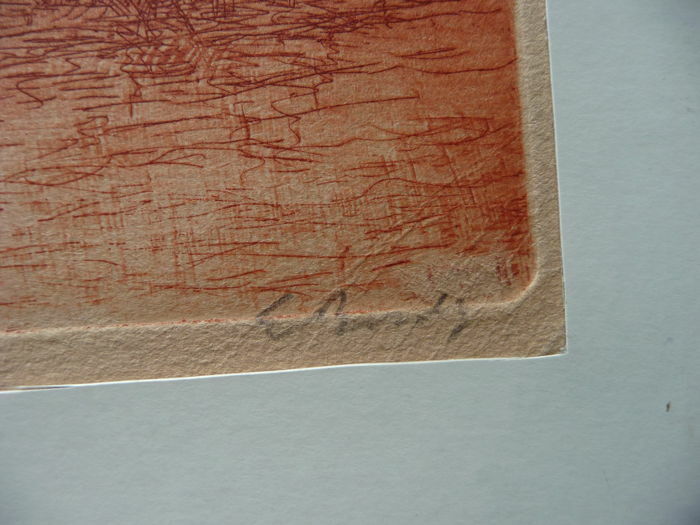 The etching was done with beautiful red/brown ink and is colourful while still in an excellent condition!! 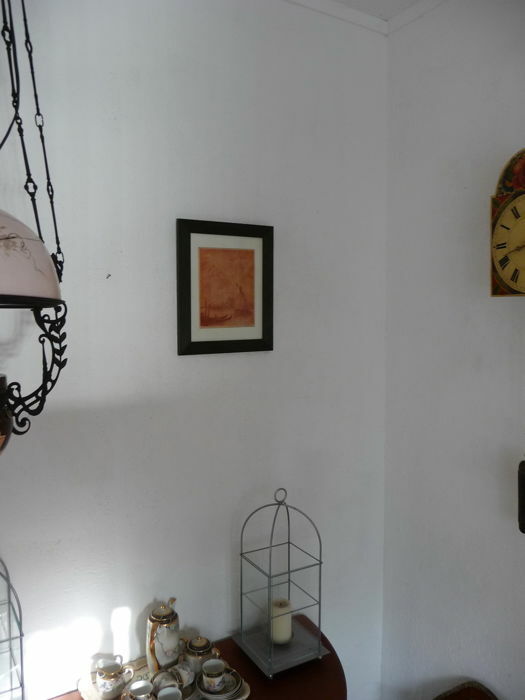 Is well packed and shipped with PostNL or can be picked up in Groningen. 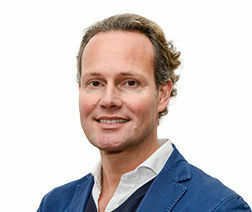 Etienne Bosch was a classmate and friend of Marius Bauer and drew in almost the same style. Art education: academy of fine arts in the Hague. You can find more information online!